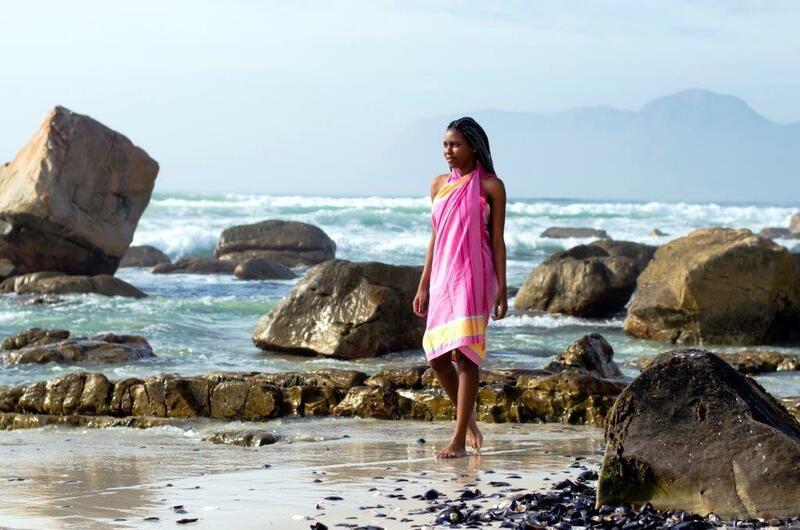 Kikoy is 100% cotton, which is a vibrant versatile cloth traditionally worn on the East coast of Africa. Kikoi’s are mainly worn as a sarong or wrap. The cloth is imported from a Tanzanian mill, which is vertically integrated and embraces African colours.